First, the Turkish government continues to deceive the Iraqi government about the real date of the dam’s start of operation, and continues to suggest falsely that the dam’s work is being delayed due to the concerns of the Iraqi government. Second, the Iraqi government is aware of this deception, but continues to mislead the Iraqi people who are legitimately concerned about securing their fair share of water from the Tigris River. In either case, this response from the Iraqi government indicates a deliberate denial of the magnitude of the environmental and economic disaster now facing Iraq. 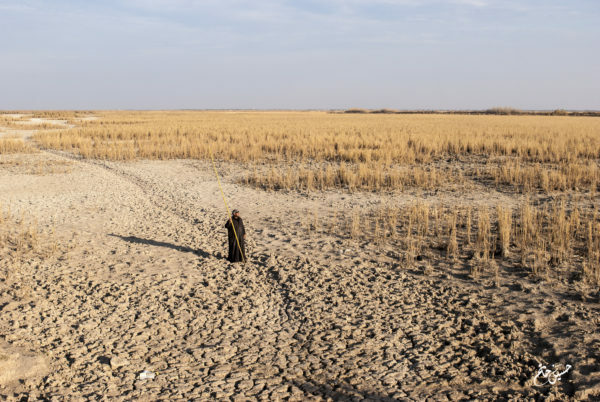 The authorities do not have the courage to take a serious step to confront this potential disaster; instead, its water and foreign policies try merely to patch over the problem, not solve it at its roots. A definitive and powerful position must refer to international covenants and treaties, and agreements that bind Iraq and Turkey. These would not simply postpone the construction of the dam, but deny its very right to exist. As we criticize the Iraqi government’s lack of action and weak stance, we must also make clear to the public the reality of the situation in Turkey. The news coming from our colleagues and friends who are active there indicates that work on the Ilisu Dam has continued until now, but indeed has not been completed yet. Many of the families living in the historic city of Hasankeyf, which will be flooded by the Ilisu Dam’s reservoir, are still refusing to leave their homes. In addition, many religious and archaeological shrines have not yet been moved out of Hasankeyf to new sites. Legal and administrative issues challenge the operation of Ilisu Dam, including the damage that will be inflicted on downstream populations. This should make it impossible for the Turkish government to operate the dam. Given this, how can the Iraqi government claim that this newest postponement reflects “a success”? When the dam starts operating, will the Turkish government take into account Iraqi concerns? We do not believe so. 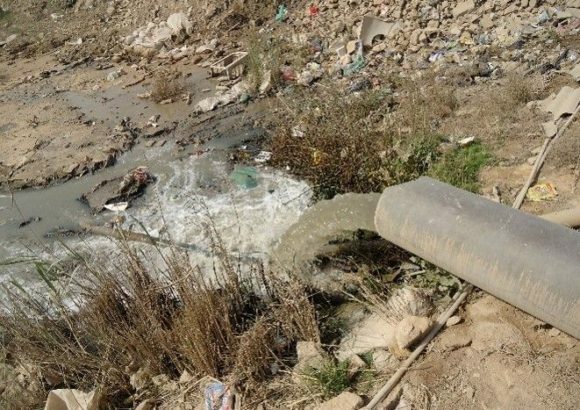 We emphasize the need for urgent and decisive action now, using all relevant international conventions and treaties through the Iraqi Ministry of Foreign Affairs, which should play an important role in the campaign to save Iraq’s water resources.